“Let us live and love, nor give a damn what sour old men say. And not in the last, Sirmione. A small and dearest town which meant a lot to me and perhaps still does. 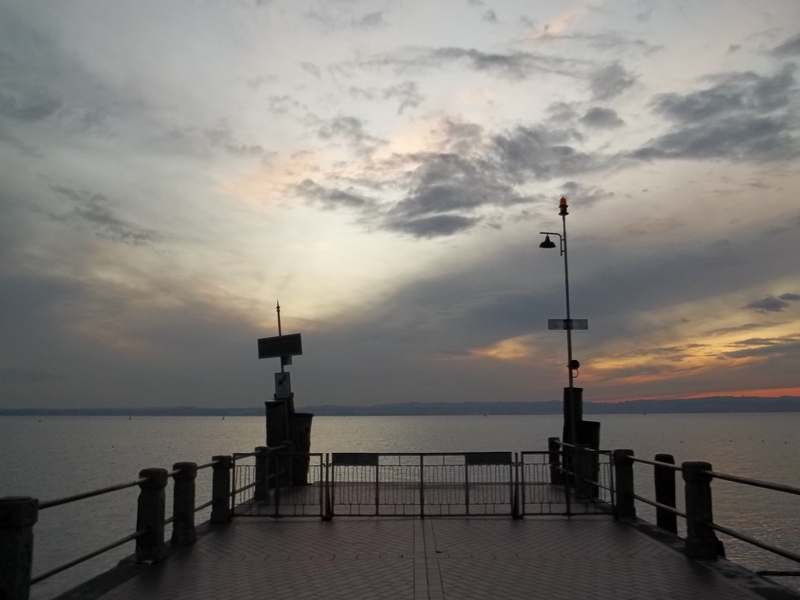 They say Sirmione is famous for its thermal water with its healing properties and because “some” writers as Catullo (Catullus), Stendhal, Lawrence and Ghoete made it even more famous by honouring its artistic and environmental beauty. Visiting Sirmione in December 2010, without knowing its notable background, Sirmione simply conquered me. The walks, those petite coffee shops, those old building made me live few hundred years ago. I must give many thanks for the chance I had to be there. I hope for you the same, not only having this virtual trip.